The year was 1992, and Darrell Waltrip was on the cusp of his first Southern 500 win.While Waltrip didn’t have the fastest car in the field that day, he did have a little bit of help from Mother Nature. As other competitors pitted for fuel, Waltrip stayed on the track, knowing that rain could be on its way. 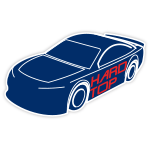 Rain eventually began to fall as Waltrip held the lead and then brought home a victory in what would become the final Monster Energy NASCAR® Cup Series ™ win of his legendary career.Now Lionel Racing is excited to release Waltrip’s No. 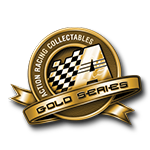 17 Western Auto/Darlington Raceway Win die-cast for the first time ever! 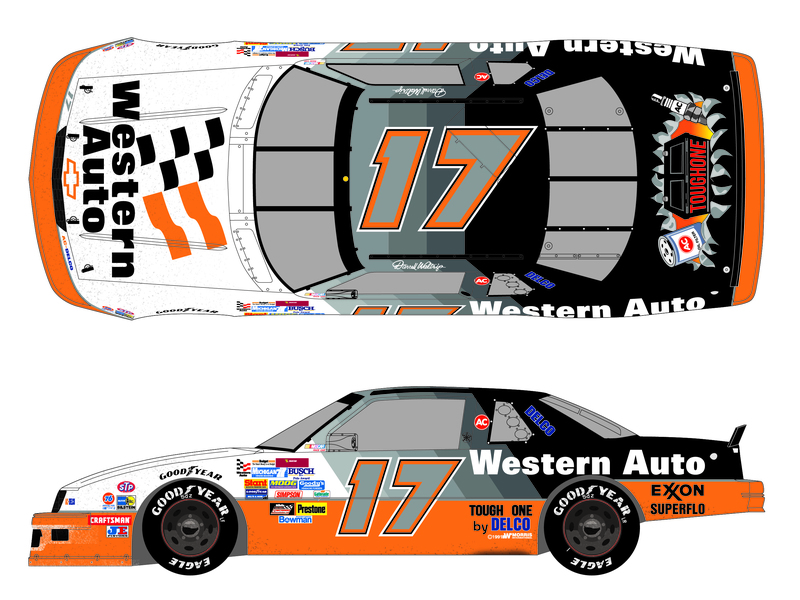 The latest release in the NASCAR Classics line, this car has never before been produced in die-cast form and has been carefully designed with all the race markings and damage seen on Waltrip’s Chevy after it took the checkered flag. This 1:24-scale replica will be issued in a limited edition, so don’t miss out. Order this first-ever Waltrip die-cast today!